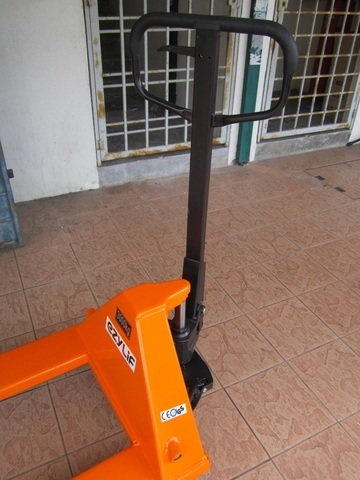 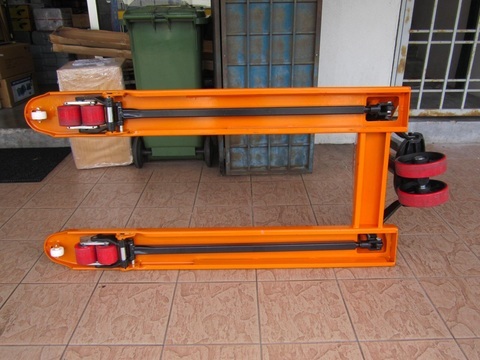 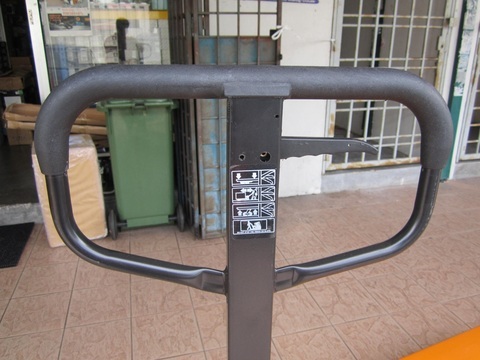 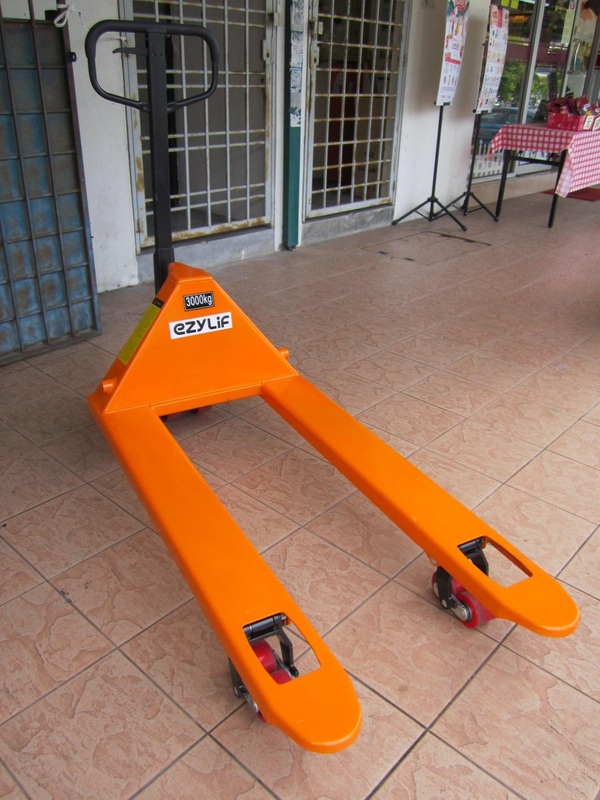 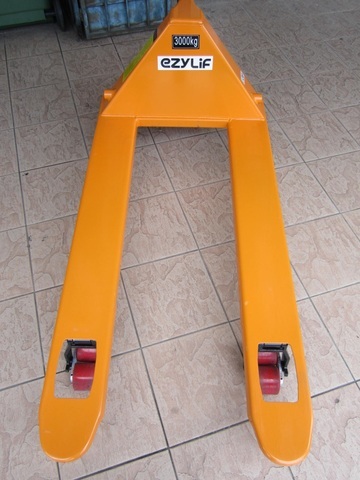 Ezylif HPT 3 Ton Hand Pallet Truck..
.Top class range of pallet trucks with excellent designs. 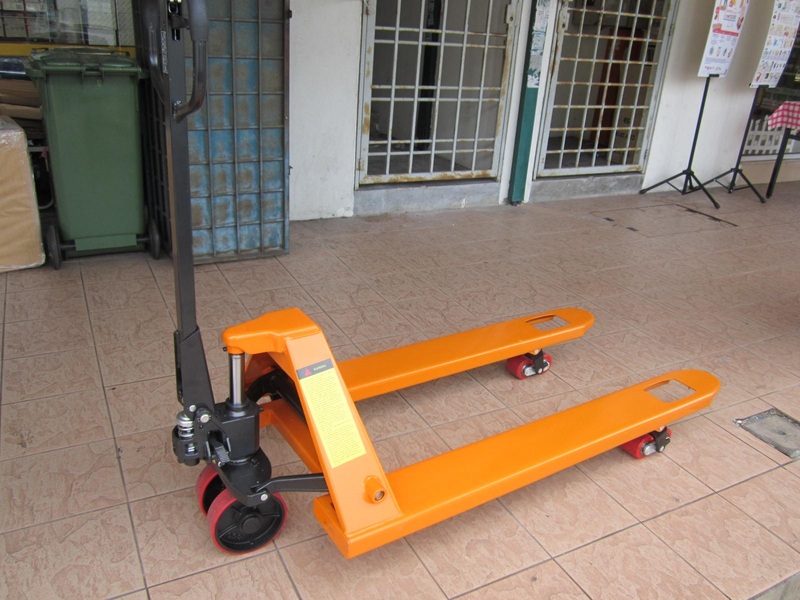 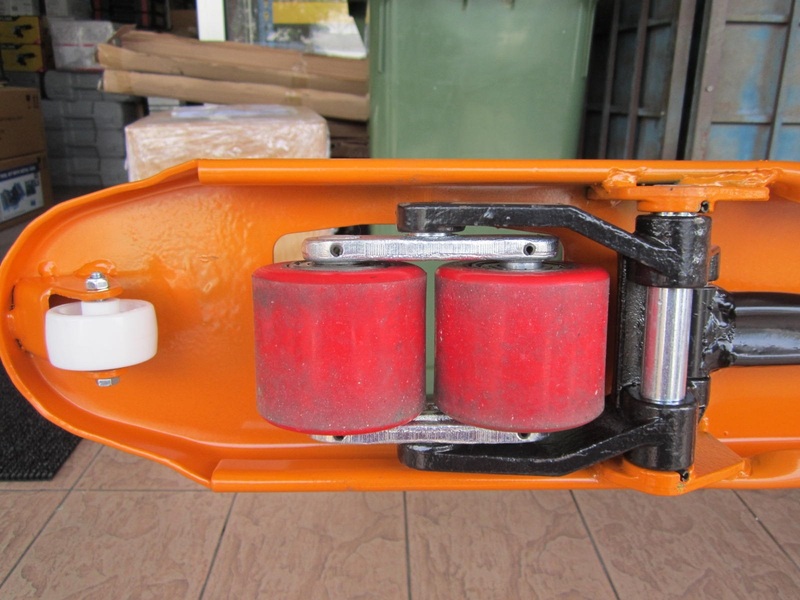 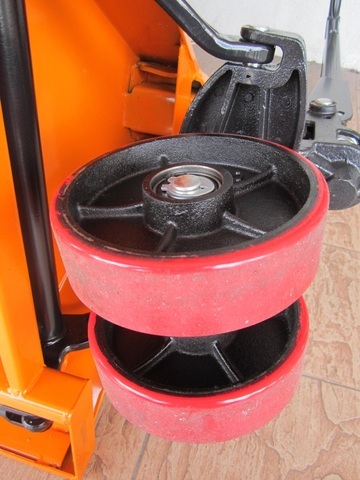 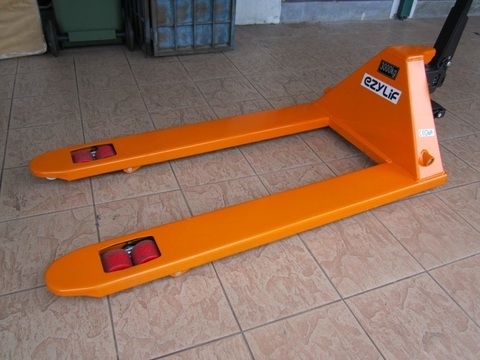 .Professional and ideal storage aid for all variety of manual transport tasks over short distance in stores and warehouse as well as factory plants. 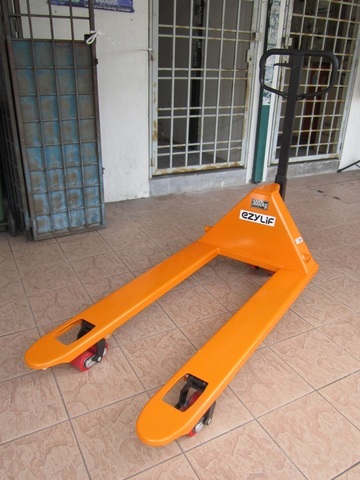 .Reliable, sturdy, torsion - resistant due to its extremely strong high quality steel profile Germany standard WAGNER painting system ensures best powder coating and painting quality. 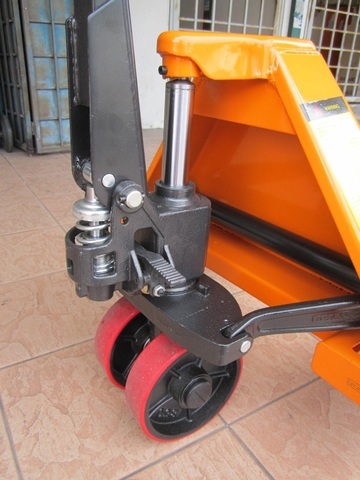 .All pivots points are greased ensures excellent maneuverability with effortless steering. The chromed bearing bushes and joints ensure quiet running properties and particularly long service life. 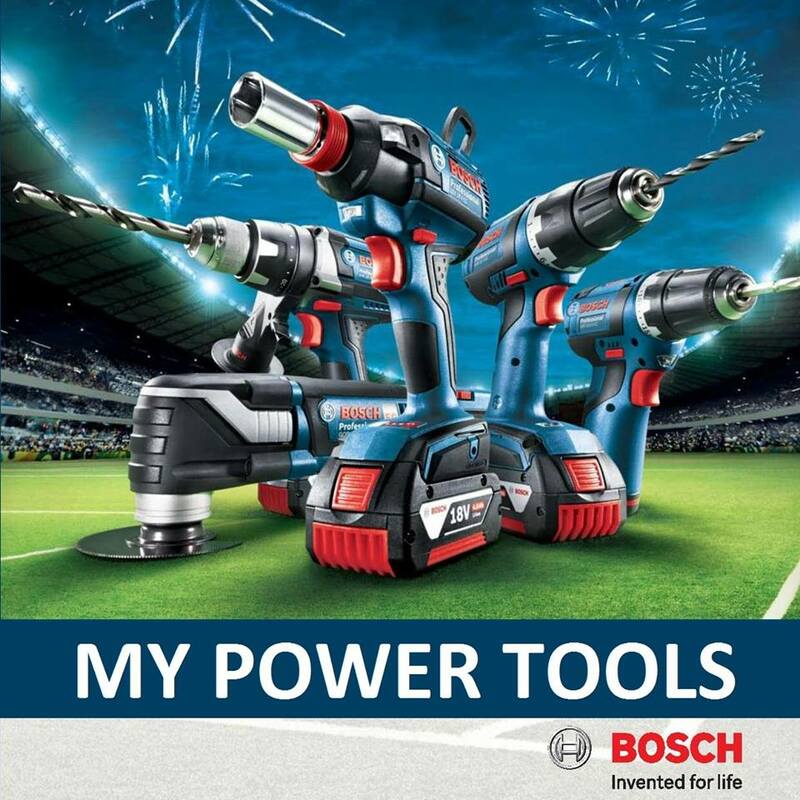 PRICE RM850.00..(Ezylif Get Your Job Done)..